If you are lucky enough to have got a ticket for the Exeter City match on the Saturday 2 April you can make your experience even better by grabbing the South West Trains £15 day return offer. The dockyard derby on Saturday 16 April will most likely sell out, but again if you are lucky enough to get tickets please see suggested times below and again you can travel by grabbing one of the South West Trains £15 day return offer. The last away game of the season takes us to Cambridge on Saturday 30 April, and again this game is likely to be all ticket, if you do get a ticket and you want to travel please let me know. As an added bonus Argyle CEO Martyn Starnes will be travelling with us. 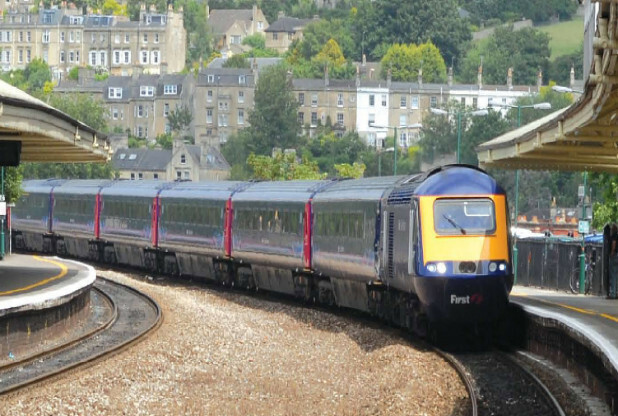 The maximum cost of this return journey will be £16-60, travel in groups of three or more will save you a third, as will by using any National Rail Card, including Gold and Network Cards. As always for further information please drop me a line.